She was built on 1872 in the United Kingdom for the Sociedad Antonio López y Cía. as Pasages, being transfered to Trasatlántica whent it was created. On 1888 she was renamed Rabat, name kept all her life although on 1913 she was sold to Dionisio Tejero Pérez. 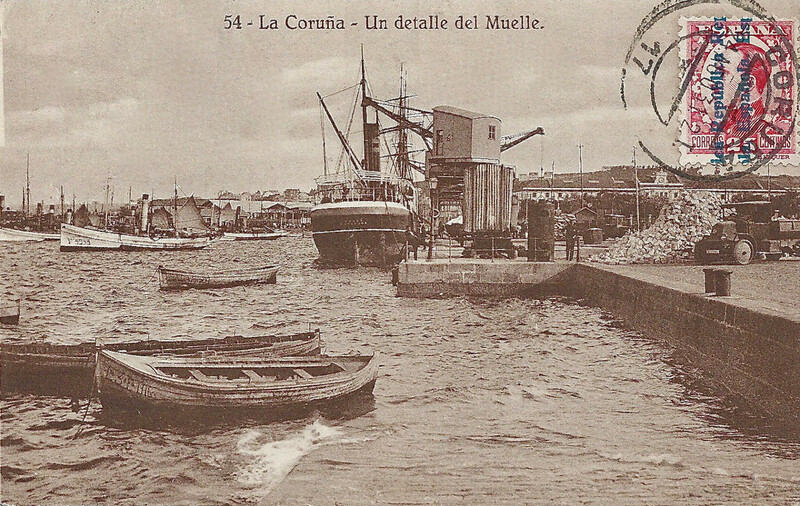 She sunk on 13/August/1924 whilst in trip with coal from Gijón to Cartagena, with all crew dead.